Qraa Beard Spa Cream is a rich, emollient, hypoallergenic formula to provide an enriching experience to your beard. This is a unique blend of natural oils and butters, and botanical extracts that provide optimal conditioning and growth promotion for your beard. 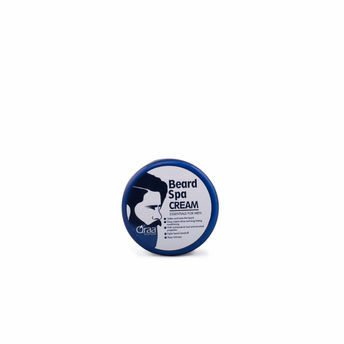 In addition to conditioning your beard, this cream also penetrates and nourishes your skin to prevent dryness and itchiness.